First, to all of these people I want to say, “I hear ya!” and we could not agree with you more that addressing the process, and not just the symptom, is where we really start to solve the problem, as opposed to merely catching the problem. In fact, there are companies starting to emerge in China that focus on working with factories to improve production processes. 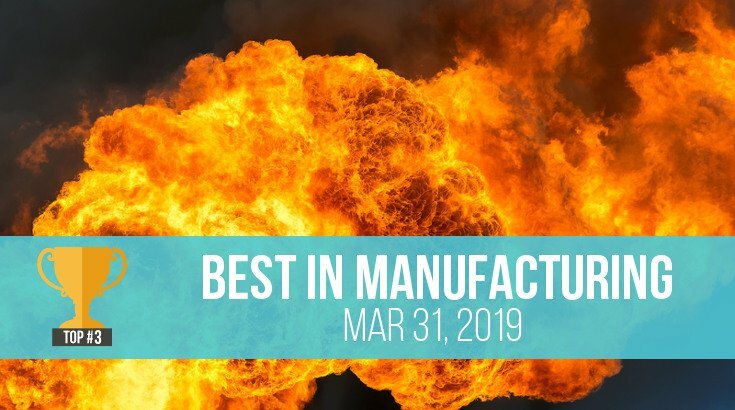 These companies aim to help both the factories and their clients reduce costs and improve efficiency. One such entity is our sister company, China Manufacturing Consultants. 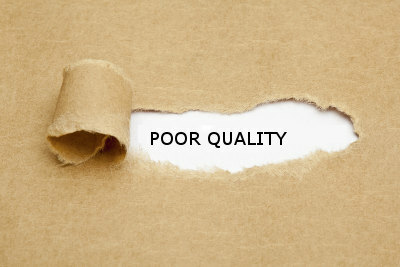 But the question raised by many buyers is, “which approach to improving quality is right for me?” Is a lower-cost QC program that focuses on pre-shipment inspection more appropriate? Or, should you be looking at hiring consultants to visit the factory and introduce process auditing and high-level changes to follow? 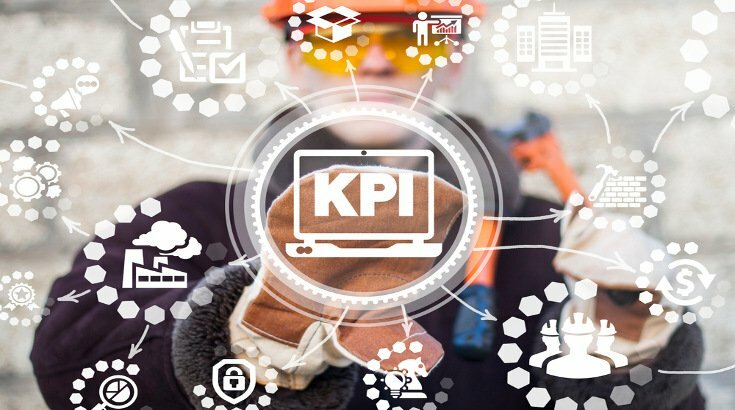 In an article published late last year, we honed in on process auditing as a service type that would be affecting buyers who work with factories in China and elsewhere in Asia for years to come. Now, we’d like to discuss some of the key differences between process auditing and traditional QC to help you determine which approach to quality improvement is best for you and your business. 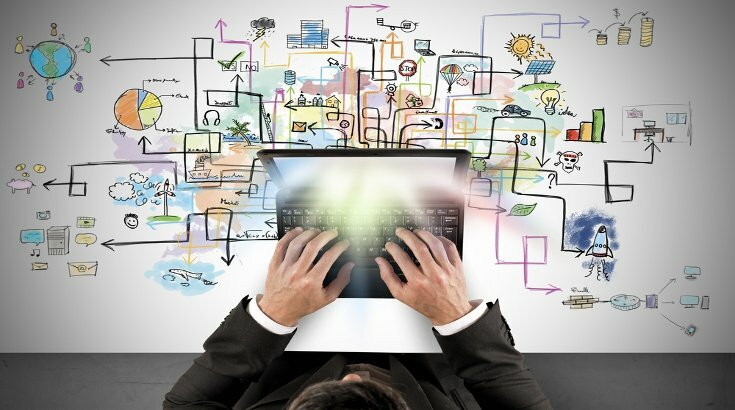 The aim of process auditing is to seek out and address the root cause of issues related to production. Professional manufacturing consulting firms are able to audit production processes, find any issues and the processes at fault and work with the factory to correct them. The duties of a QC company, on the other hand, typically involve reporting quality issues to a buyer and having the buyer work them out with their supplier. 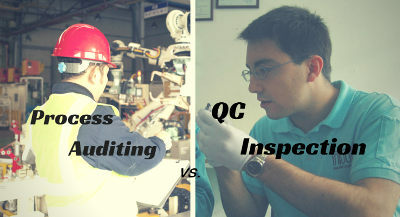 However, it's important to mention that some QC companies can provide process auditing services to an extent. We find the same root cause for over 93 percent of the quality issues uncovered during inspection (including packing, material, function, etc.). That is, weak or absent management structure at the top or at the departmental level is, to some extent, nearly always at fault. Working in more than 10,000 factories annually, we've yet to come across a factory that had strong leadership on the production line but weak management in the boardroom. The tone of the factory, like nearly every hierarchical organization, is set at the top. Leaders who understand management and strong procedure architecture build organizations that take on that quality. Conversely, a lack of leadership and management ability generally leads to sloppy factories and poor quality management. So, the “root cause” of a particular quality issue may seem simple enough to find. However, as we look more closely during process auditing, we often find the deeper root cause is that management is not setting up procedures, training and then monitoring their effectiveness to ensure a high-quality product. To illustrate the limitations of process auditing by a QC company, rather than by manufacturing consultants through a long-term improvement plan, let's look at the below example. We've been asked to carry out process auditing for situations like these to “address the root cause” – and we have. If excessive and rough handling has led to product surface flaws, we've handed out gloves to the workers. We've put up signage saying workers must wear gloves. We've held trainings so that everyone understands the importance of wearing gloves. And we've changed the available checklists and manuals to ensure they reflect the new requirement of wearing gloves while assembling the product. And for a few days, everyone wears gloves. But very soon after the outside inspectors leave, the natural environment swallows up the temporary improvement. Workers revert back to their old ways – the ways they are used to working – without wearing gloves. Excuse the Zen-like catch phrase here, but those of you who have participated in organizational change will recognize this universal truth. Any change that isn't 100 percent whole-heartedly developed and initiated from inside the organization just doesn't stick, no matter how big of a sign you print and post on the wall. Nowhere is this fact more apparent than in China and the rest of the manufacturing world in Asia in general. Just as real lasting change in an organization must come from within, a factory owner needs to be behind the initiative 110 percent. If they’re not, don’t even begin the conversation about a change. The good news is when you actually develop "change from within" in a manufacturing setting here, the effect can be remarkable. This is where process auditing can be effective. Where a factory is cooperative from the inside-out with consultants working to achieve long-term improvement, lasting change does happen. Our friends at China Manufacturing Consultants work with factories over the long-term to affect true root cause change from the top. They've recently published some impressive case studies showing the effects of engaging with factories in China on Lean initiatives. Unlike QC inspection or production monitoring, process auditing is generally more costly. Improvement programs that have lasting effects on factories usually take 9 to 18 months and carry substantial consulting fees. If you (or the factory) are not prepared for that investment, you’re better off with a good QC program. 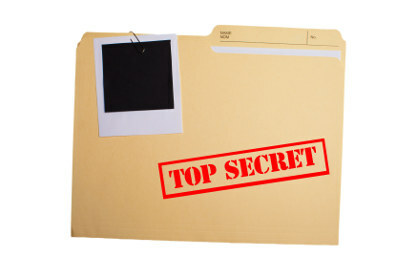 The factory must not only allow auditors to visit, but also to review potentially sensitive information. To quantify changes at the factory, tying the savings and profit margin increases to the improvements made, consultants need unrestricted access to the factory’s financial data. So, if the factory is not going to share their financial information with a consulting team, it’s difficult to quantify the savings in a measurable way. At InTouch, we are not opposed to addressing the root cause of issues. As mentioned above, QC providers can often perform process auditing in some form, ourselves included. But we do try to help our clients understand how QC is easily their best “bang for the buck”. It’s not always the actual QC inspection that is the preventative measure. Simply the fact that factory management knows that someone is coming to check on them and that they’ll have to atone if the goods don’t pass inspection can be a driving motivation for quality improvement (whether it’s delays, charge-backs, or some other penalty – see below). Buyers that travel to Asia regularly know it’s another world out here. Generally speaking, the number one thing on a supplier’s mind is “get the goods out the door”. They want to ship the products. Producing the goods to a certain quality standard is usually secondary to getting them on a container. When you insist on a QC inspection you get to “see” the goods before shipment and make a decision on how to proceed before that container is loaded. That kind of transparency, at a tiny fraction of the total order cost, is invaluable. Penalties aren't always easily enforced. And we don’t recommend them if your relationship with the supplier is new or if you've just recently introduced independent party quality control. But the companies that use QC inspections most effectively apply penalties to the suppliers for goods that don’t pass inspection. The simplest of all penalties is to require the supplier to cover the cost of all re-inspections if the goods fail QC inspection. Besides that, more savvy buyers may create rating systems for their suppliers and tie purchasing decisions to such ratings. 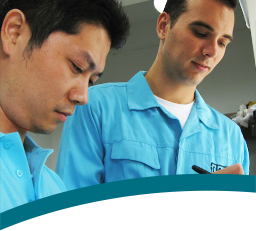 Others develop more advanced ways of ensuring their suppliers know that QC inspection is important. Successful buyers strive to deliver the best quality products at a lower price. To that end, they’re looking for ways to improve quality from their suppliers without breaking the bank. That’s why it’s important that you examine both process auditing and QC inspection as possible options for maintaining and improving quality. Take a close look at the relationship you have with each supplier. 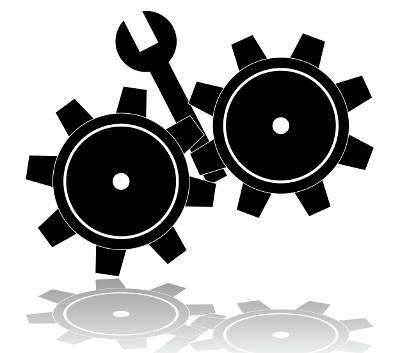 Ask yourself if the factory owner is open to real changes in their organization. Decide whether you’re willing to commit the time and other resources needed to identify and resolve issues in your production through process auditing. Only after considering these factors will you be able to make an informed decision about whether process auditing or QC inspection of your products is right for you.